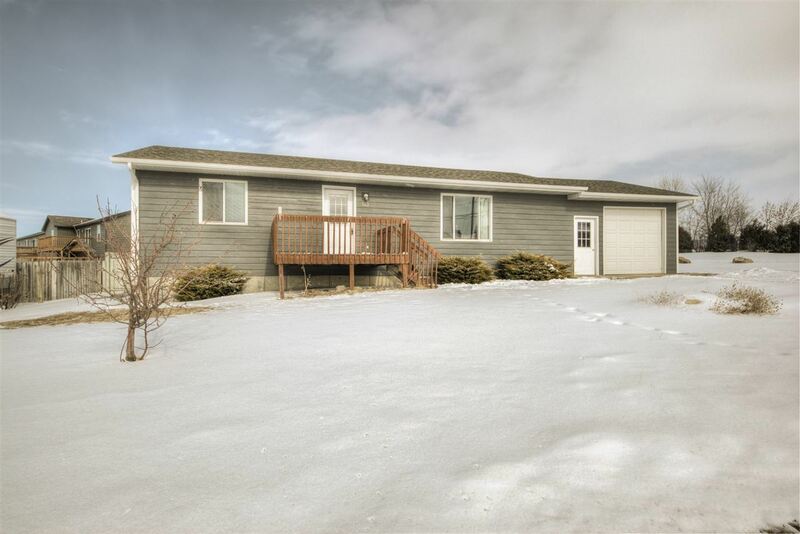 Call or Text Listing Agent - Kade Welfl - The Real Estate Center of Spearfish - 605-210-0010 for more information. 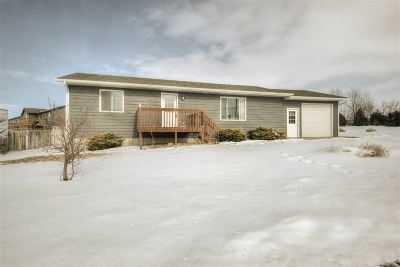 This well maintained 4 bed, 2 bath home is located on a large corner lot with an over-sized 1 car garage, attached shop, open back deck and fenced yard with a sprinkler system. Recent upgrades include new siding and roof, a large back deck and new carpet throughout both the main level and basement. Lot Size: 9636 Sq. Ft.